Travel tech startup CamboTicket is jumping leaps and bounds. A Southeast Asian travel startup to watch. The Cambodian recipients of the Australian Government’s 2017 Mekong Business Initiative Innovation Grant, plan to expand further into Southeast Asia, while also working to ensure access for the local Cambodian market. Camboticket nourishes active conversation with partners and customers, foraging lasting relationships. 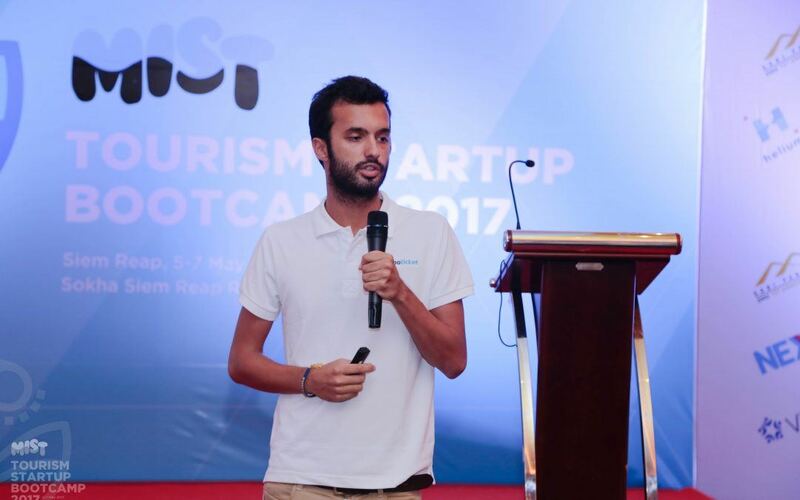 CamboTicket aggregates bus, ferry and private taxi bookings around Cambodia and Laos into one platform, creating an even playing field for over 40 operators. The booking platform acts as a point of comparison for travelers to book transport suited to their needs. Travelers can compare prices, quality and routes. For transport companies this means positive competition leading to ongoing improvement in quality of service. This leads to overall improvement of transportation, safety and infrastructure. This innovative business not only thinks about ease for its customers but its partners as well. Camboticket provides a booking management system, giving transport operators a technological solution for managing operations and tracking seat reservations while continuing to work towards an ever accessible marketplace. Just to go that one step further, whenever a customer makes a booking with Camboticket they’ll have an opportunity to donate to Friends Internation and make a lasting impact on disadvantaged Cambodian children’s lives.